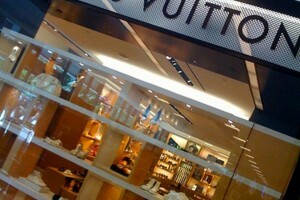 Shopping in Miami | Elite Club, Ltd. This article was written on 14 Dec 2014. 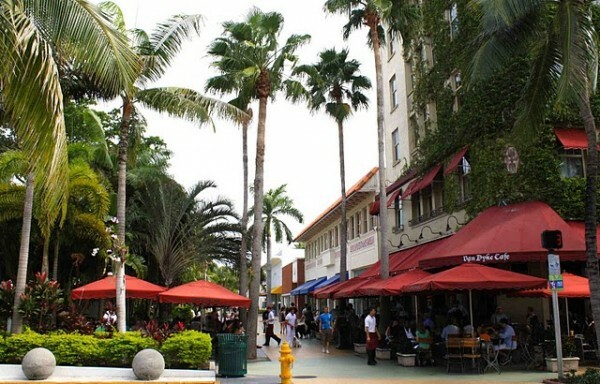 Being on the hunt for gifts, clothes and other things in Miami, you should go to one of the shopping malls. 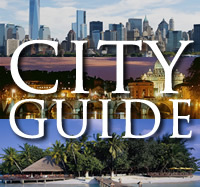 It takes much time to explore the stores to find the best places for shopping therefore a good buying guide is necessary for travelers. 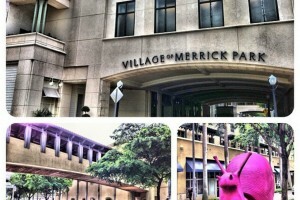 Fashion plays a big role in Miami, which attracts the maestros of fashion industry. Gianni Versace, who was gunned down in 1997, was inspired by lavishness of nature in Miami. The opulent villa of Versace neighbored the entertainment clubs and modeling agencies. The atmosphere in Miami is unique as well as fashion that is greatly affected by Cuban culture that dominates in Miami. Miami Fashion Week is held annually there. This is the largest fashion event for Caribbean and Latin American fashion designers. Here you can buy clothes that arrive from the catwalks to the malls. 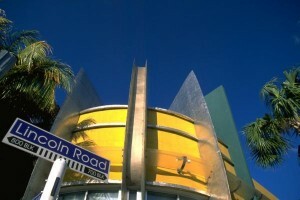 Lincoln Road Mall on Collins Avenue is located not far from the South Beach. Famous brands are presented in the mall such as Guess, Zara, Banana Republic and many others. The mall with open air setting is located in the dining area therefore it will be great to make a shopping tour around hundreds of boutiques and then relax in one of the cafes or restaurants of the Lincoln Road, for instance, Yuca Restaurant (Cuban cuisine), TiramesU Restaurant (Italian cuisine), Da Leo Trattoria (Italian cuisine), Van Dyke Café (blues café etc. One of the simplest ways to do shopping is to do it in the outlets, which provide a wide choice of goods and affordable price tags. 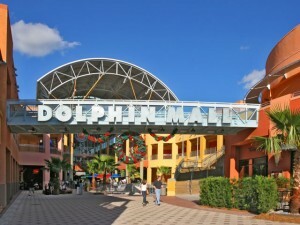 If this is your shopping style then you should go to Dolphin Mall that gives an opportunity to shop from 240 retailers. Tired of shopping? Then you can entertain yourself in the movie theatre. If you like to combine shopping with relaxation the Dolphin Mall is a great alternative. Time has come to name the biggest outlet center in the USA – this is Sawgrass Mills. Over 350 brands offer their commodities here. Customers come there to buy high quality goods at best prices. 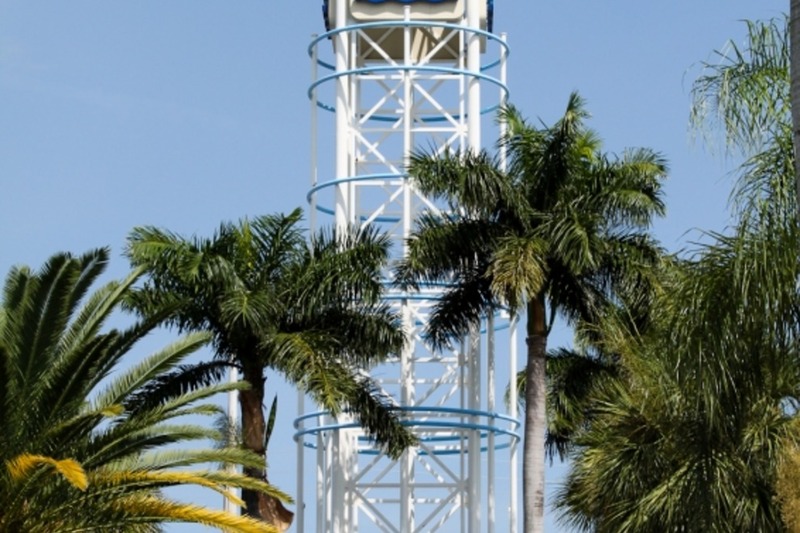 Sawgrass Mills is one of the best options for budget shopping. 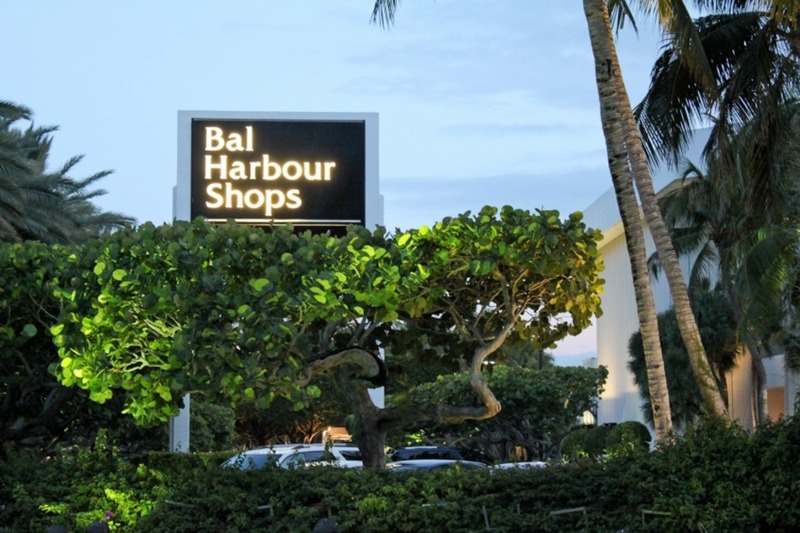 If you look for upscale buying experience, you may be interested in Bal Harbour – one of the favorite places of spot celebrities. This glamorous mall is almost packed with luxury brands such as Valentino, Tiffany & Co, Neiman Marcus, Lanvin, Prada, Saks, Chanel and etc. Its high end department stores can be expensive though. 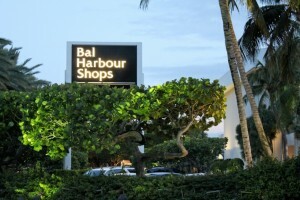 Bal Harbour features five restaurants: Zodiac Café, Carpaccio, Santa Fe News and Espresso, Lea’s Tea Room and Bistro, La Goulou Christian Delouvrier. 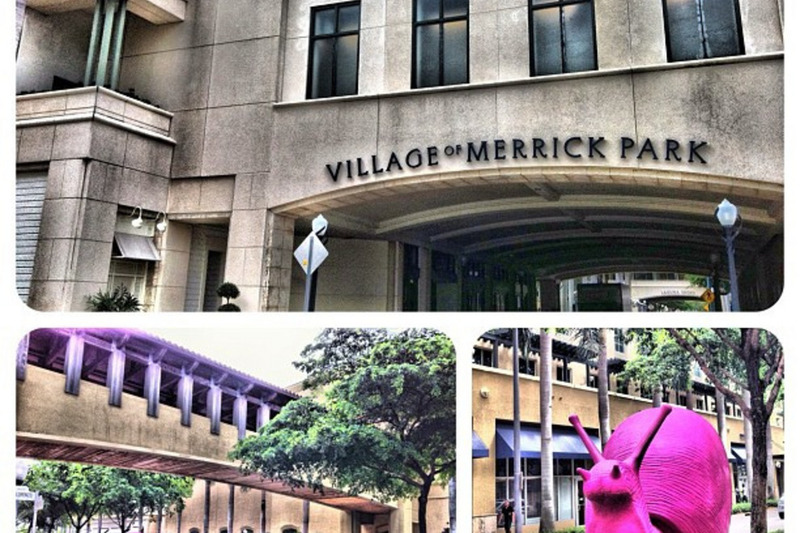 High budget shopping can be found at the Village of Merrick Park. The price tags are less pricey in it than in Bal Harbour with its luxury boutiques but it is not recommended for travelers who look for inexpensive shopping. It is an amazing place where the shoppers love to spend time as there are many classy department stores located in three story outdoor mall. The Falls is worth visiting as well as this is a very beautiful mall with picturesque environment. Shopping turns into a nice adventure when you walk along the path from one store to another and enjoy the view of waterfalls! This is an incredible marketing idea in my opinion – person is never tired of shopping in such a spectacular mall. Other malls include Aventura Mall, Cocowalk, Dadeland Mall and others for high end shopping, Epicure Market that offers wide selection of delicacies (seafoods, pastries, meats) and wines. Some Miami based designers offer fashions in their own boutiques such as Julian Chang or Y3 clothing line from Adidas & Yohji Yamamot making funky clothing with sports appeal.